That’s Warren on the far left. 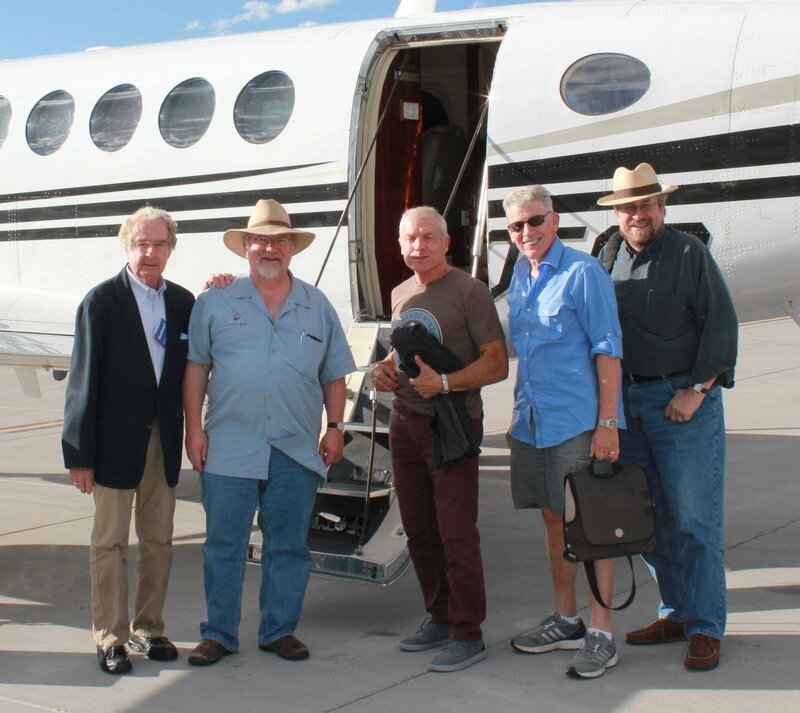 Now I know why he put up with three wine writers — myself, Mike Dunne, and Dave Buchanan (from the right) in close quarters for three days. Warren Winiarski is more than an iconic figure in the history of U.S. wine. He’s a smart guy, too. It means a lot that the man whose cabernet sauvignon won the Judgment of Paris appreciates what we cyber-stained wretches have done over the past 40 years. 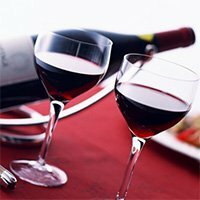 In this, Winiarski’s foundation has donated $3.3 million to UC-Davis to “build the most comprehensive collection of wine writers’ work in the world” at the school’s already well-regarded library. Just let me know where to send a copy of the cheap wine book and the original $10 Hall of Fame. And, of course, all the writing we did for Drink Local. I’ve known Warren for several years – judged with him, visited vineyards with him, been on panels with him. We’ve even shared a moment or two about my beloved Cubs, whom Warren suffered with when he was a boy in Chicago. So I knew there was more to his life than making great wine. Hence, I should not be surprised by this gift. How else does one get better without legitimate criticism? That kind of perspective is invaluable, and that Warren understands that is just one more reason why he became the winemaker that he became. So call me pleased. And happy. And maybe a little surprised. I get so cranky dealing with the wine business every day that my perspective is not always what it should be. So thank you, Warren – not only for acknowledging the role of those of us who type, but reminding me why I love wine in the first place. • Billions and billions: Nestled in a CNN story about legal weed in Canada – the country’s retailers could start selling it in July – is this estimate of how much the business will be worth in here in a few years: “$7.1 billion to $10.3 billion in the U.S. by 2021, according to Marijuana Business Daily.” By comparison, wine sales in the U.S. were $38 billion in 2016, so the value of legal weed, in just a handful of states, could be almost one-third of wine sales. That’s a stunning statistic, and one more reason why then wine business needs to take the challenge legal weed poses to its growth and success. 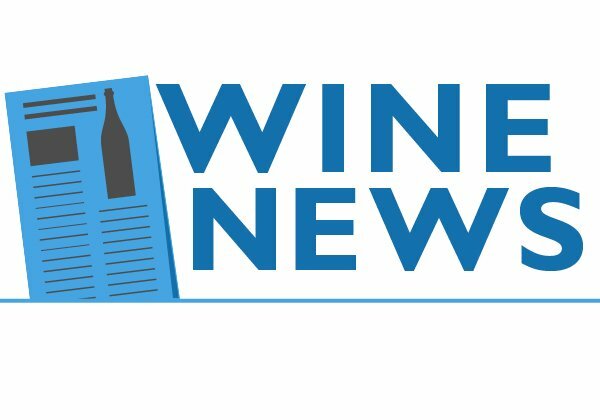 • In the courts: The laws that govern inter-provincial wine shipments in Canada faced a court test last week, and would that the Wine Curmudgeon could have written that line about the three-tier system in the U.S. But our northern neighbors always seem more sensible about these things. Interestingly, the case is based on incident that we know all too well here – can a consumer buy alcohol in one province and legally transport it to another province? In other words, interstate shipping, which is mostly illegal in the U.S. Obviously, whatever Canada’s Supreme Court decides will have no legal weight here, but one would like to think that a favorable decision will offer food for thought in the U.S.
7. The acceptance of regional wine by those who don’t taste it regularly is wonderful to see. 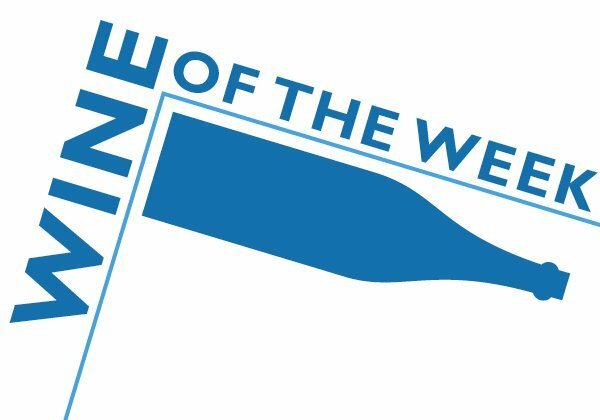 Mike Dunne of Sacramento, one of the most respected wine writers in the country, and Alder Yarrow of Vinography judged the competition and approached the wines with an openness that too many of my colleagues still don’t have. Yes, Warren Winiarski made wine in Colorado, and here is the label to prove it. How incredible would it have been to talk writing with Ernest Hemingway? Or, for a painter, discuss technique with Michelangelo? Or, for a baseball player, pitching with Sandy Koufax? 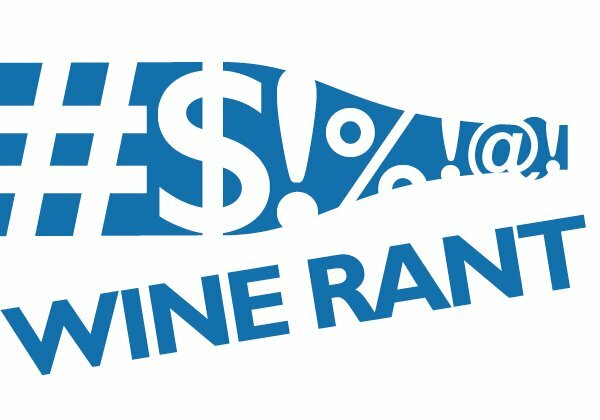 I had a similar experience in Colorado this spring, when I spent a couple of days talking and judging wine with Warren Winiarski, one of the handful of people who helped transform the California wine business from its regional roots. In the late 1960s and early 1970s, California was not all that much different from what Virginia or Texas is today. Along the way, he produced the winning red at the 1976 Judgment of Paris, where California wine bested the French in a blind tasting that changed the way the world saw California wine.
? 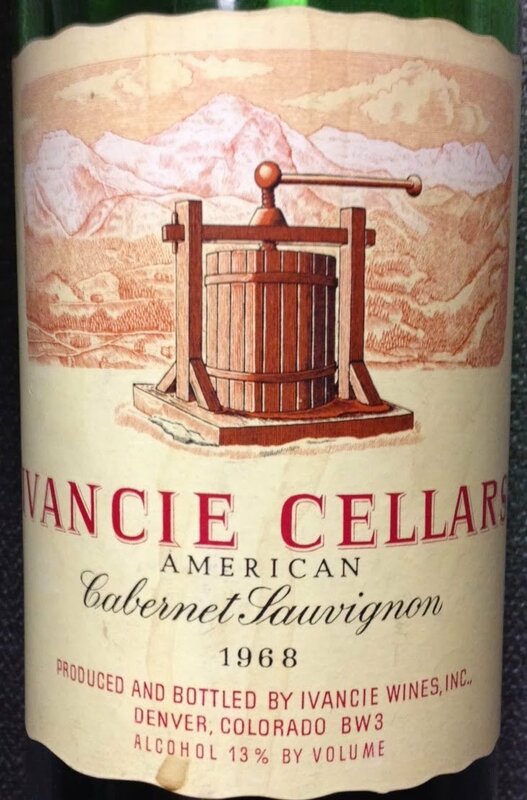 Winiarski made wine in Colorado for Ivancie Cellars in the late 1960s, shortly before starting Stag’s Leap Wine Cellars. Ivancie, founded to bring the idea of wine to the middle of the country, was 40 years ahead of its time. 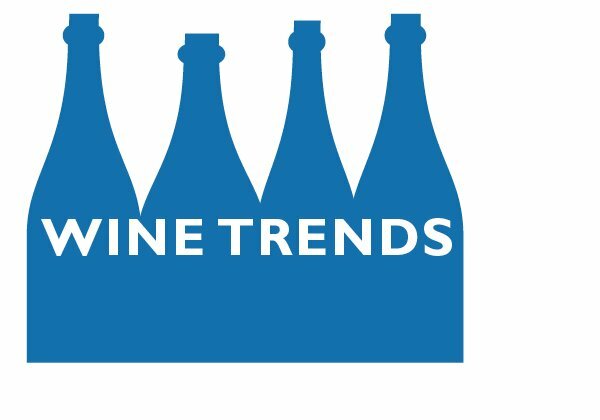 Says Winiarski — and echoing how many regional winemakers over the years? 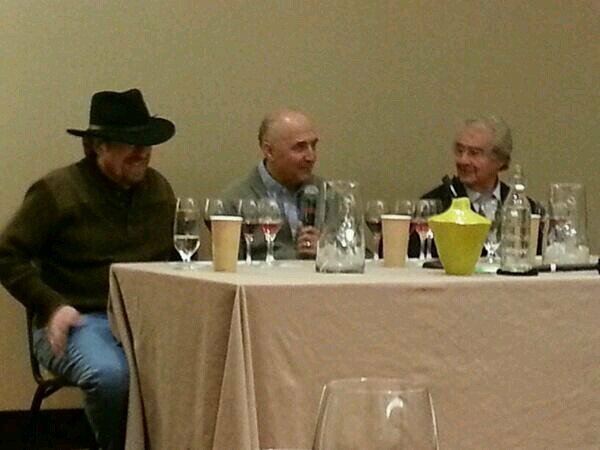 : “We underestimated how difficult making wine in Colorado was going to be. The wine was good, but the idea just never caught fire. ?
? The winemakers who attended a seminar with Winiarski (and where I was lucky enough to sit on the panel with him) were almost wide-eyed listening to him dissect their wines. 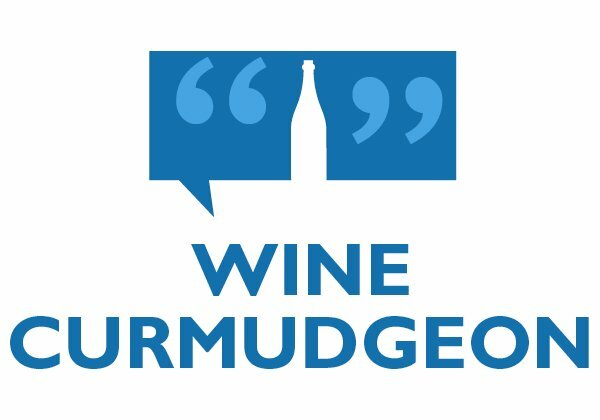 Most importantly, he was polite, enthusiastic, and constructive in his comments, something that doesn’t happen enough often in a business that can get very snarky (and especially when the subject is regional wine). Seminar photo courtesy of Michelle Cleveland, using a Creative Commons license; Ivancie label courtesy of Colorado Wine Press, using a Creative Commons license.